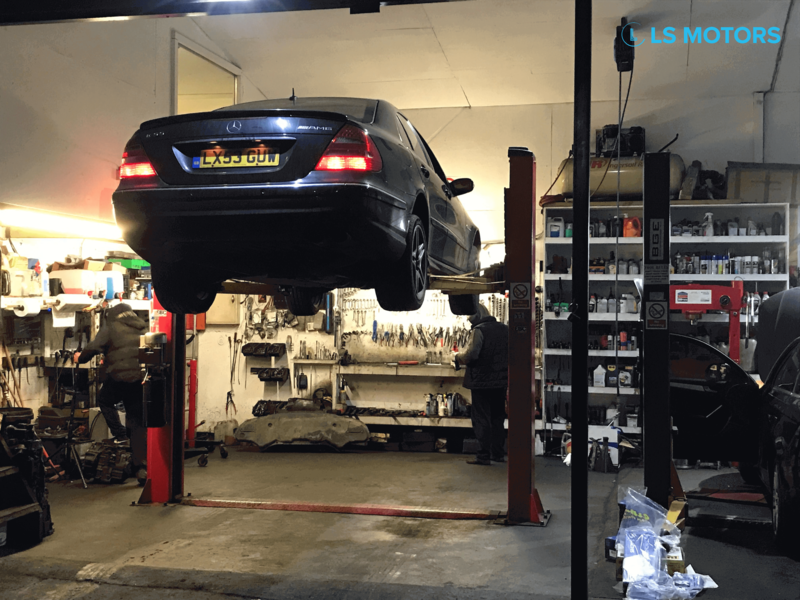 Our company has started this business since 2006, we own mechanic certificate and we have many years of experience in car services or vehicle issues. The team has experience with all types of cars. Dedication has an important place in our team, and the satisfied clients motivates us to work hard and solve any problem. The company won a 2nd place in a competition. We brought in the team the most specialised people that share the same vision, values and passion for cars. What makes this team great is that it continues to update its education and skills and it can fix domestic and foreign cars. No matter what your problem is, our team can handle it. We are at your service from Monday – Saturday 9:00AM – 6:00PM and Sunday – closed. Our first priority is to fix your car because dedication empowers us to make the clients satisfied. We are keen to meet your challenges and solve your problem! We would be happy to answer to your questions or give you consultancy and advice.